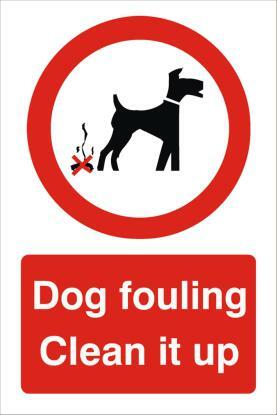 I have recently received complaints from residents in the Eassons Angle, Fyffe Street and Fleucher Street area about dog fouling on local pavements. Please note that this work is completely separate from the current ongoing water network works taking place in Blackness Road. The work in Polepark Road is to carry out an essential sewer repair to a blocked section of sewer in Polepark Road just to the North of Bissells Bar. 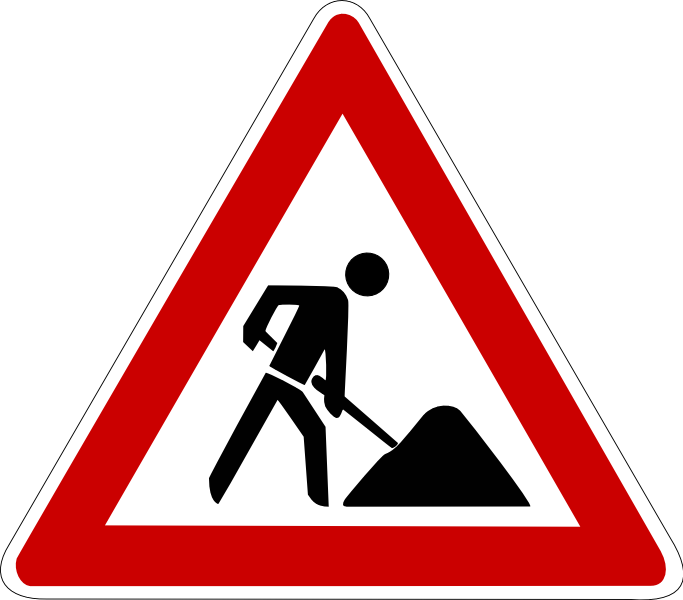 The nature and location of the work means that a localised road closure is required during the works. The closure will be in place in Polepark Road from junction with Milnbank Road to the junction with Fyffe Street. The closure has been agreed in conjunction with Dundee City Council roads team. Local vehicle access will be maintained where possible and pedestrian access maintained at all times. There will be no interruption to water or waste water services planned during these works. Our contractors Keir construction will be carrying out the work on our behalf and have written to all affected householders. THE DUNDEE CITY COUNCIL AS TRAFFIC AUTHORITY being satisfied that traffic on the road should be prohibited by reason of Scottish Water sewer repair works being carried out HEREBY PROHIBIT the driving of any vehicle in Polepark Road (between Fyffe Street and Milnbank Road), Dundee. This notice comes into effect on Monday 23 October 2017 for 5 working days. Alternative routes are available via Lochee Road/Tullideph Road/City Road/Milnbank Road. 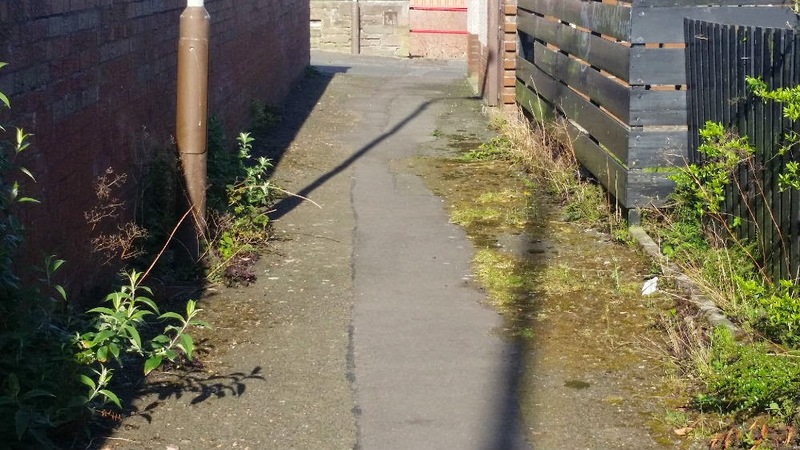 Late last year, I highlighted that the City Council had identified environmental improvements at Polepark Road as part of a number of welcome works taking place to upgrade areas in the West End. Polepark was particularly welcome as I had previously advised the City Council the need for upgrade of the area to the back of the flats on the east side of Polepark Road. 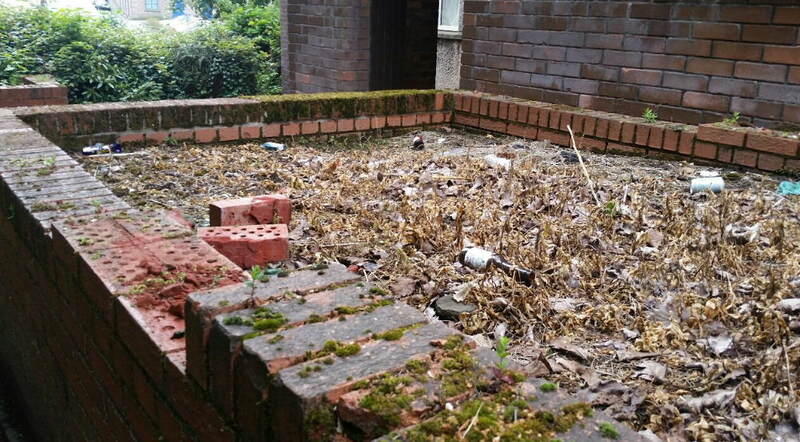 The works were approved at the council’s Neighbourhood Services Committee last month and I asked if the tenants’ car park immediately north of the flats would be improved at the same time given its poor surface. ” … (we are) making arrangement to ensure the area is cleaned up as a matter of urgency and in addition is reviewing the maintenance schedule. I have also received an assurance from the Environment Department that the grass in the play park will be tidied regularly over the summer months, following a recent complaint about it being overgrown.